It's time to admit we have a problem. We are allowing our excuses to pop up and knock us off track! Ask yourself, am I competing with myself in order to stay stuck? 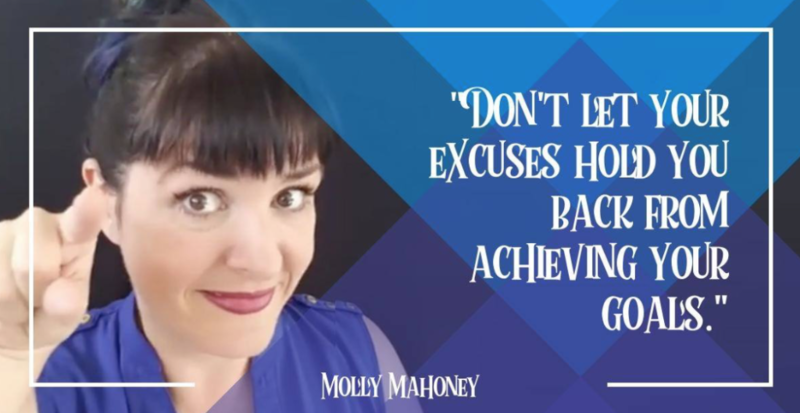 Tell someone that YOU are the one creating the excuse. We'll be doing a #noexcuses challenge starting August 1st! You guys are awesome! Make magic happen!